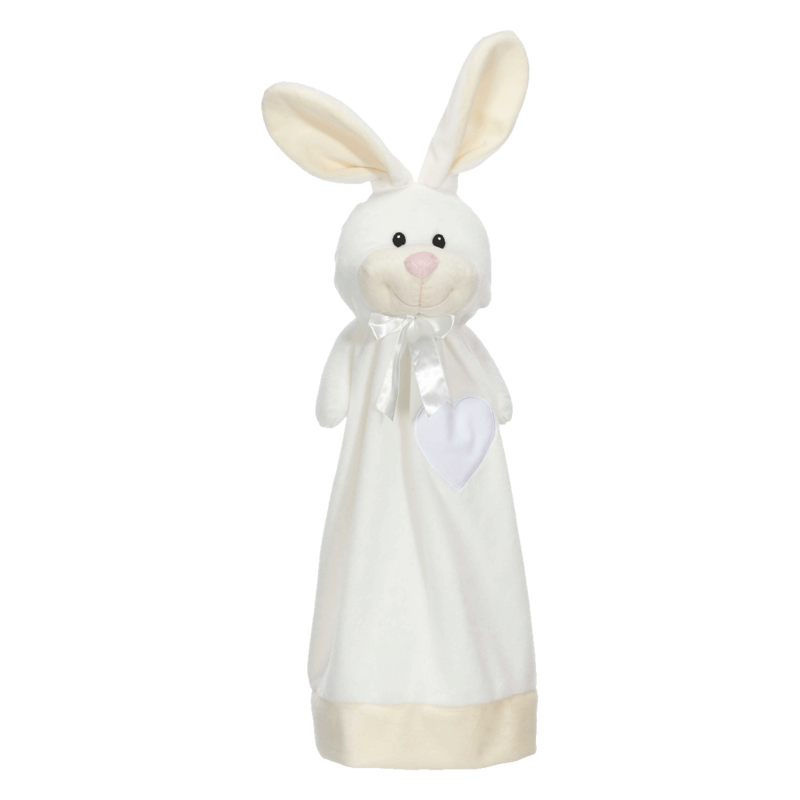 If you have a little one who loves something soft to cuddle, the bunny buddy lovey blanket is the ultimate in softness. With a big squeesdy head, floppy ears and cuddly soft arms, this bunny is ready to love your kiddo. 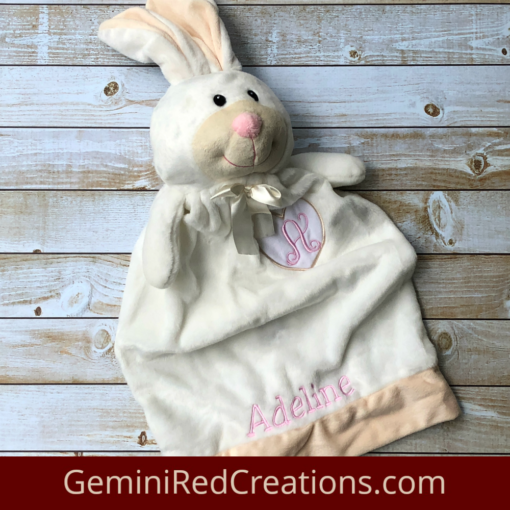 Each lovey can be customized with your child’s name. 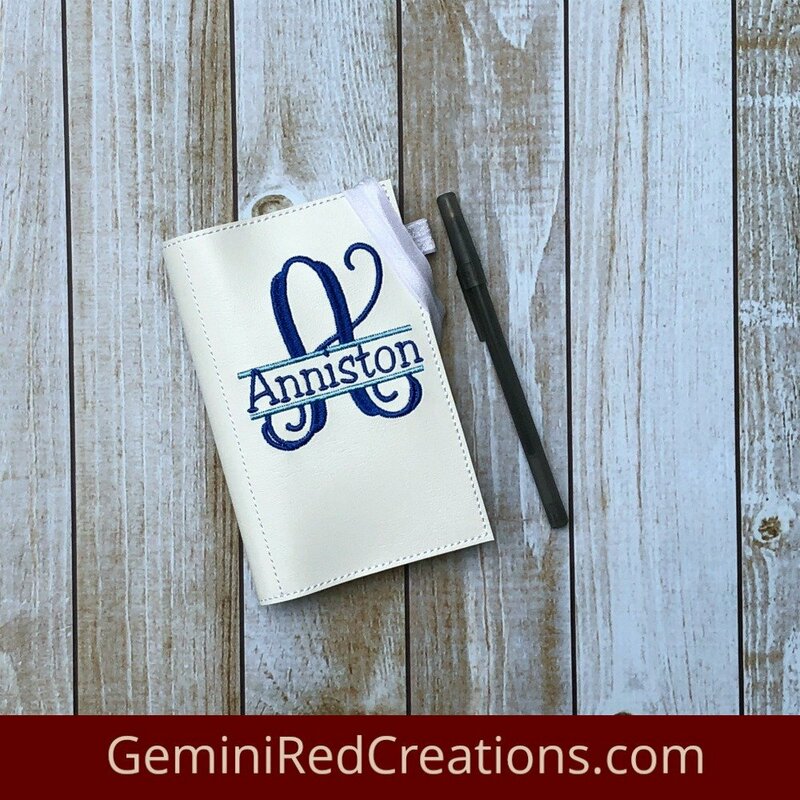 Add a single letter monogram to the heart or full name at the bottom in the color of your choice.Turn it into a beautiful keepsake by including birth date at the bottom below the name. Plush and soft to the touch and, completely washable. Provide details in the note section at checkout regarding thread color and choice for personalization. Perfect for a baby shower, newborn hospital gift, baptism, birthday gift and more. These lovey animals are 20″ long from top of bunny head to bottom. The bottom is open as shown in the photos. 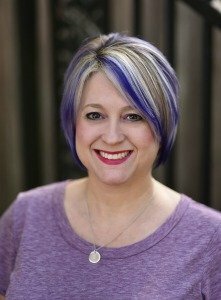 More animal options coming in the future. If you are looking for something special let me know. Professional photos of bunny lovey with adorable little girl are courtesy of Jasmine Babbitt Photography in Clinton, UT.